To be honest, we weren't expecting to like this book as much as we did. It's good! Brad Meltzer is best known as a best-selling author of books for adults. Could he make the transition down to the level of kids? In our opinion... absolutely. His kid-friendly, conversational style is perfect for this young audience! 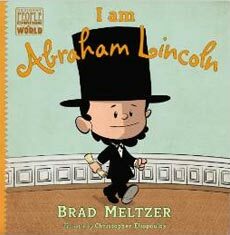 This could be a good first introduction to Abraham Lincoln, as the book covers his life from boyhood to the presidency. 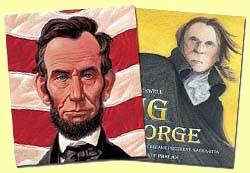 What we especially liked is that this book is a biography and a character education book rolled into one. 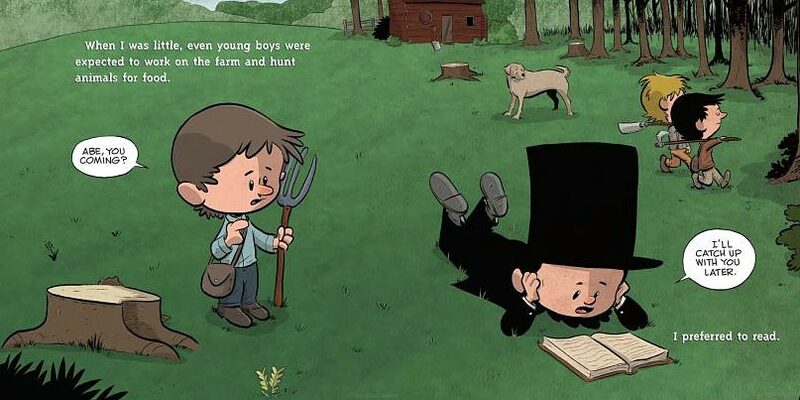 Children learn about many instances where Abraham Lincoln stood up for what he believe in, from dealing with bullies as a child to fighting against slavery as an adult.